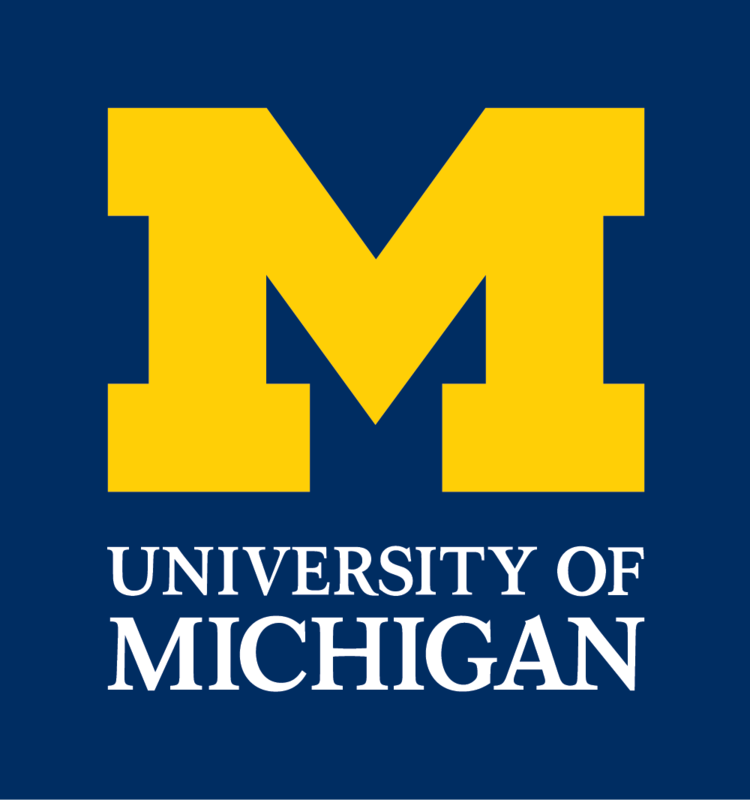 The Department of Ecology and Evolutionary Biology at the University of Michigan will present outstanding scientists early in their careers to take part in an international symposium on biodiversity informatics and its application to research in ecology and evolutionary biology. The Early Career Scientists Symposium will be held at Palmer Commons (Forum Hall) on the University of Michigan campus in Ann Arbor, March 25, 2012. Eight scientists and a keynote speaker who are pursuing cutting-edge approaches to biodiversity sciences that integrate and/or synthesize informatics resources, including genomic/genetic, phylogenetic, morphological, geographic, and ecological datasets and those who are leveraging information from natural history collections, will present. You can read more about them on this website. We are happy to announce the keynote speaker is Robert Guralnick, associate professor of ecology and evolutionary biology, University of Colorado Boulder.